Progress in The Battle Against Superbugs? Infections stemming from one of the most troublesome and least understood “superbugs” are increasing at alarming rates, particularly in health-care settings, a new study says. But researchers from Washington University, in St. Louis, say it may be possible to rein in the spread of such infections without needing to develop new antibiotics. So-called “superbugs” are antibiotic-resistant. The findings were published in The Proceedings of the National Academy of Sciences Online Early Edition. 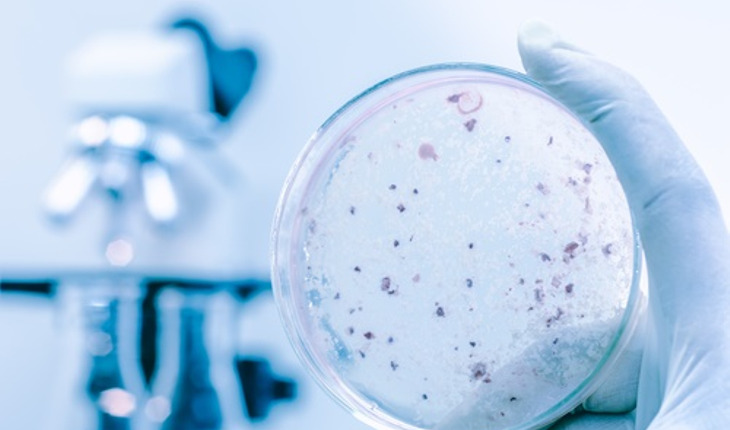 According to a news release from the university, the researchers studied samples of a particular bacterium, A. baumannii, which they isolated from a 2012 outbreak at a Canadian hospital. Four patients were infected, and one died. “Many strains of this type of bacteria are resistant to antibiotics, can survive disinfectants and rapidly are becoming major health problems in hospitals worldwide,” said senior author Mario Feldman, PhD, associate professor of molecular microbiology. The researchers expected the bacteria to readily kill other bacteria by producing and injecting a poison into their bacterial competitors. Killing the competitors should help A. baumannii infections spread widely and quickly. But instead, the scientists found that the bacteria’s poison injection system was disabled in most of the samples from the Canadian outbreak. They identified chunks of bacterial DNA that were shutting down the system. These pieces of DNA, known as plasmids, also carried genes that enabled the bacteria to resist antibiotics. In addition, the scientists found that part of the bacterial population regularly deactivated the plasmids, which turned on the poison injection system and transformed the bacteria into killers. But doing so meant the bacteria also turned off the antibiotic-resistance genes, making the bacteria vulnerable to antibiotics. Additional studies of A. baumannii samples from other outbreaks worldwide found the same trade-off: the bacteria’s ability to kill competitors could be activated but doing so left them at the mercy of antibiotics.